Struggling to think of a great Mother’s Day gift this year? Here at Totally Delicious we have the answer, whatever your budget. A date for your diaries folks, Mother’s Day is 31st March this year. With the special day just around the corner this is the perfect opportunity to treat your mum. But it’s easy to fall into the trap of last-minute panic buy these days. We all have busy lives and keeping in touch with loved ones sometimes get side-lined. It’s important to take time out and sit down with your family and friends, and just chat. With this in mind, we have created a list of ideas you can do for your mum this Mother’s Day. Living in Britain, we are lucky to be treated to some of the best countryside, parks and gardens in the world. So why not take advantage of these beautiful places with your mum. Not only does this allow you to get some much-needed fresh air, it can be a relaxing option for those of you who spend more time in hectic environments. 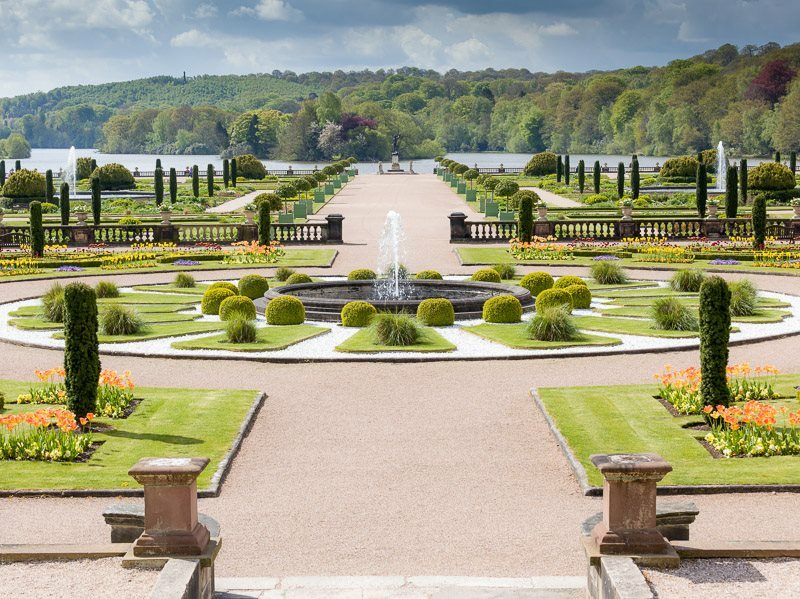 If you’re looking into going outdoors this Mother’s Day, and want to visit the Staffordshire area, we recommend a visit to Trentham Estate. Not only do they have the stunning gardens, there is a shopping village, restaurants and garden centre to keep you entertained all day. 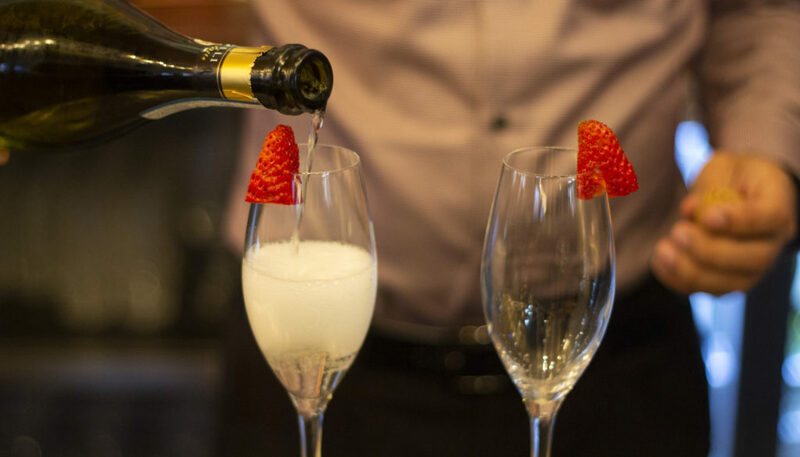 Treat mum to a sit-down meal – with the prosecco on us! There have been many studies into the importance of sitting down for a meal with your family, and the benefits it can have. It is a nice thought but let’s face it, many of us don’t get time to do this every day. This is why special days like this are so important. They can be an opportunity to spend time together as a family without distractions. If this sounds like a treat your mum would love, how about heading over to us at Totally Delicious. Not only do you get to treat mum to some great food and drink, you get time together. 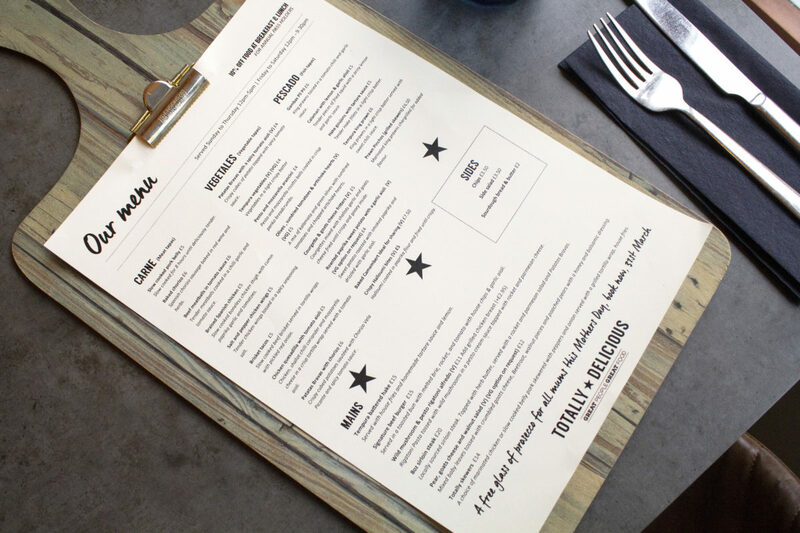 Choose from a range of tasty tapas, mains and desserts and to top it off, every mum gets a free glass of prosecco on us! After all, who doesn’t love tea and cake! There isn’t much that beats the British tradition of afternoon tea, and for good reason. It gives us the opportunity to sip tea (or something stronger) while having a good old chat. It also gives us the option to choose from an array of tasty sandwich, cakes and scones. What could be better! Looking for something a little different to treat mum and occupy the kids? We have a tearoom based at Amerton Farm called Finney’s. This family friendly tearoom has a range of food and drink, and even a play area for the kids. If you just want a coffee and cake then the Tearooms in Trentham Gardens is a stunning place to visit! 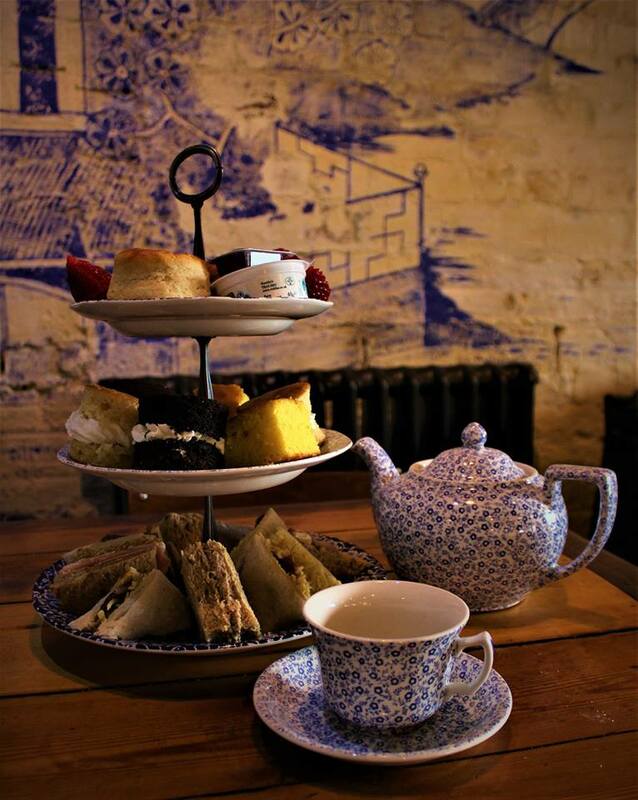 Alternatively, if you are looking for a cool venue, we have a tearoom based at Middleport Pottery which is set in the restored Victorian factory building. We hope this helped you come up with a great gift idea this Mother’s Day, hope to see you soon!